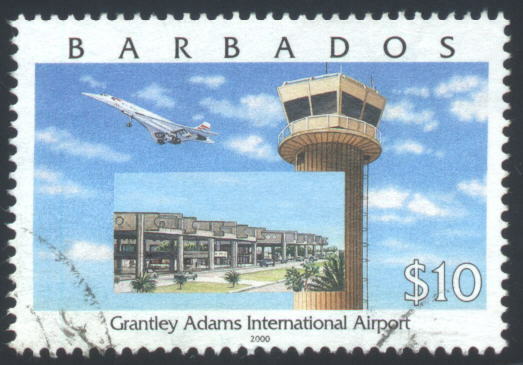 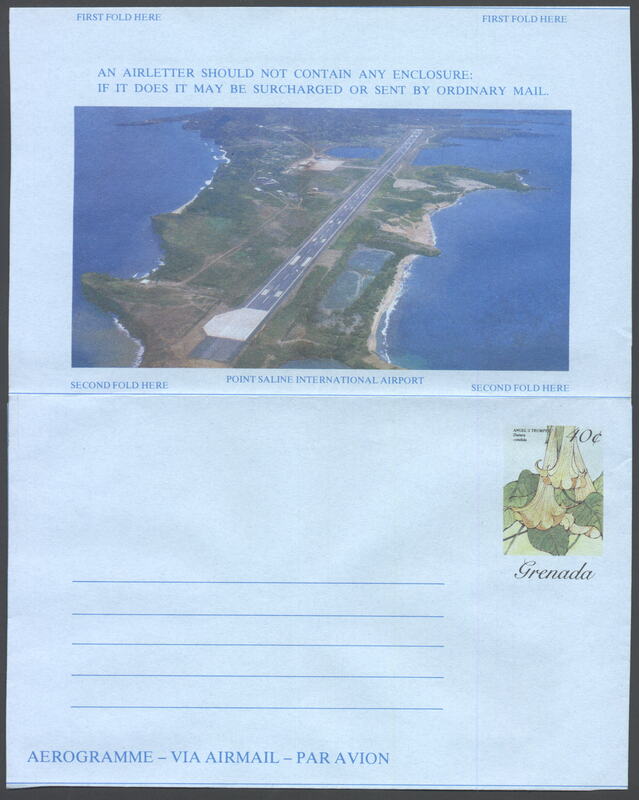 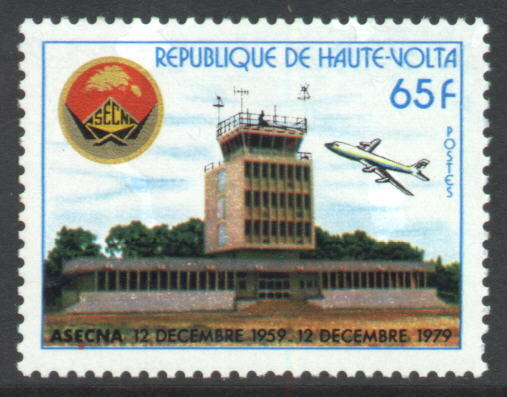 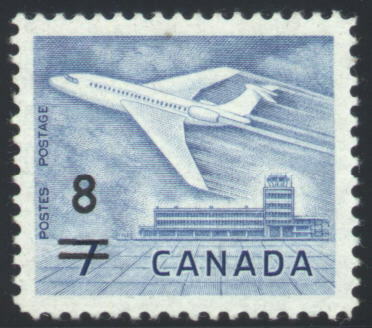 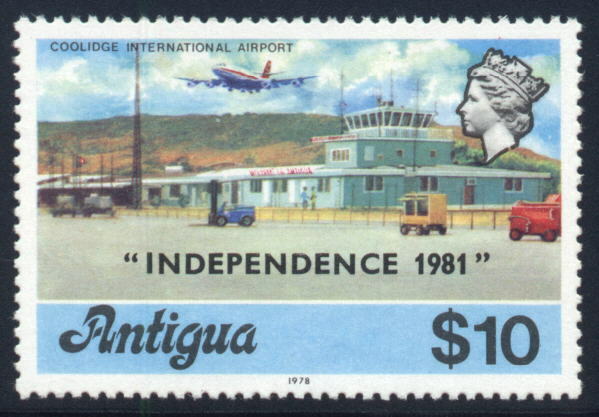 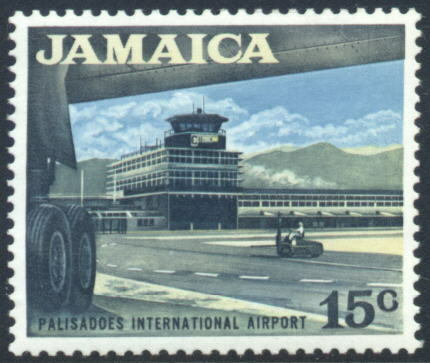 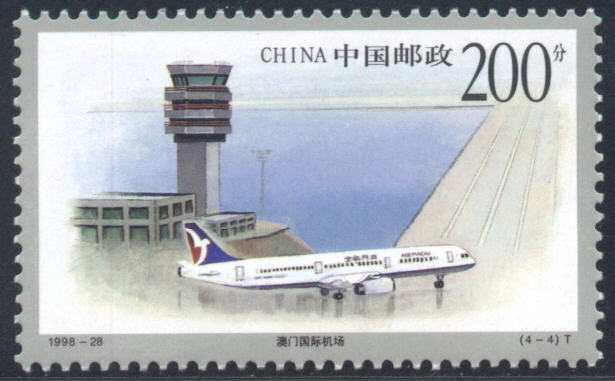 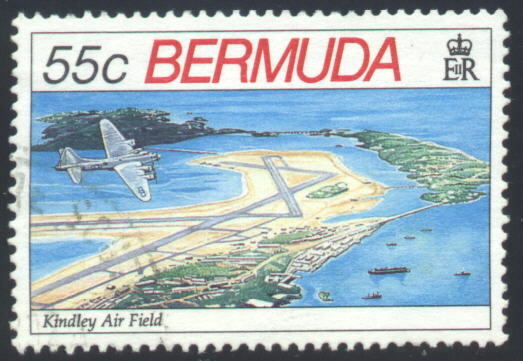 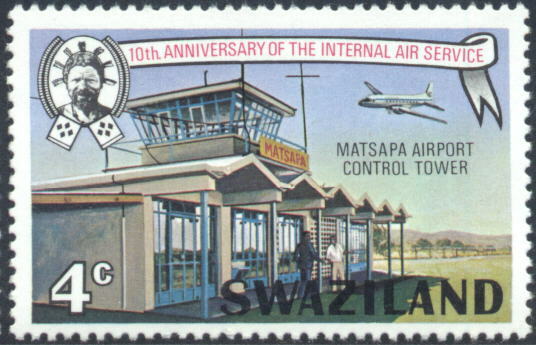 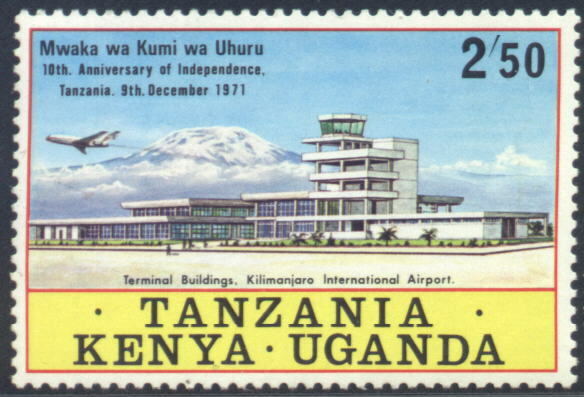 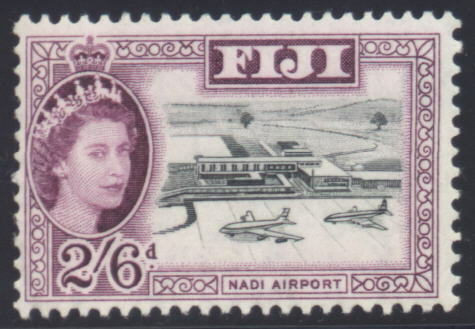 Below is a sampling of various stamps & postal stationery items that feature airports. 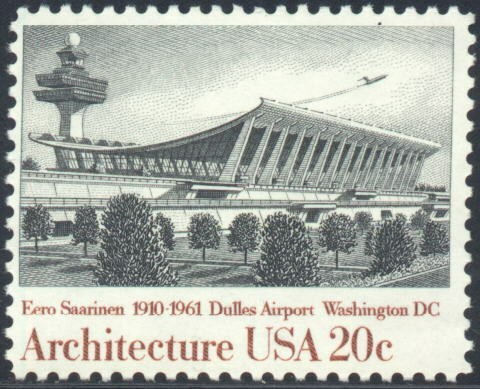 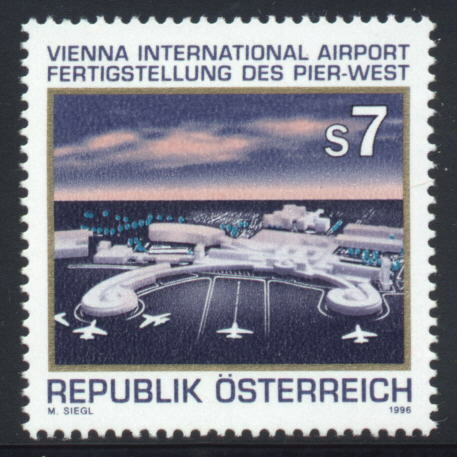 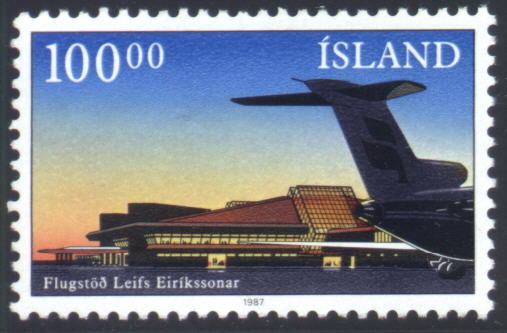 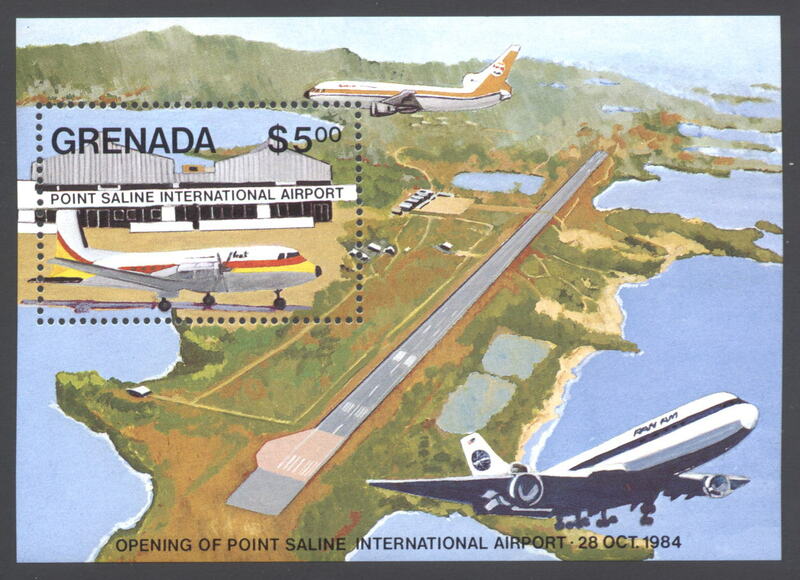 This is the only US stamp depicting an airport! 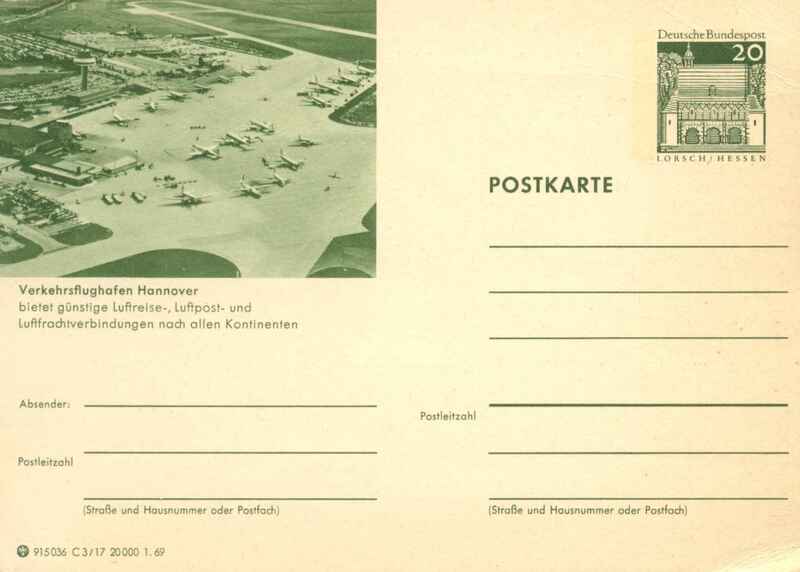 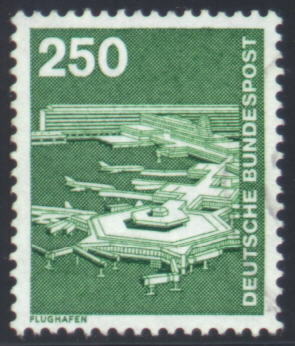 A 1969 postal card from Germany depicting the Hannover Airport. 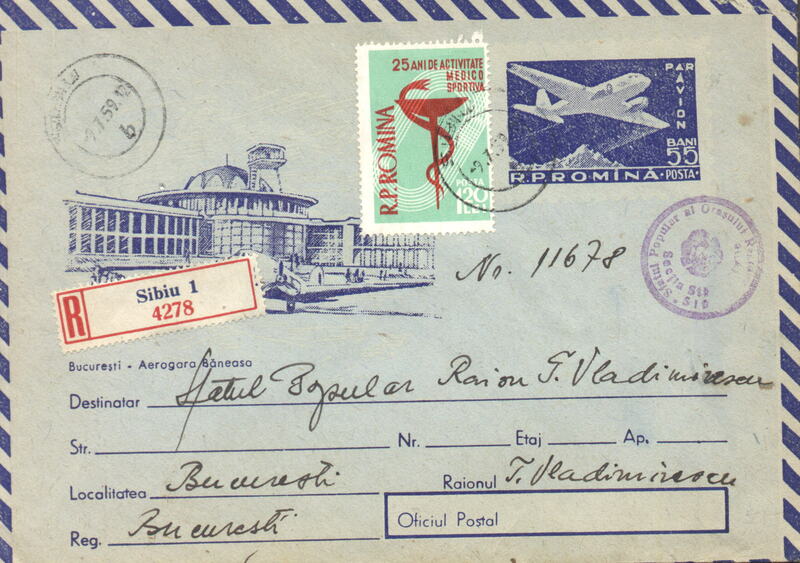 1959 Romanian postal stationery envelope depicting the Bucharest Airport.